For Lexcelera, giving back to the community is part of our DNA. Lexcelera’s commitment to Corporate Social Responsibility began in 1993, the year that Lexcelera founded Traducteurs sans frontières, which in 2010 became Translators without Borders, the world’s largest translation charity. 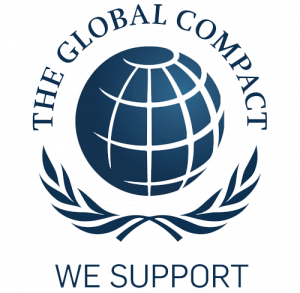 Lexcelera has been a member of the UN Global Compact since 2013. Membership commits companies to support sustainable practices covering human rights, labour, corruption and the environment. Read Lexcelera’s annual progress report.